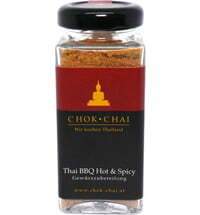 Provides an authentic Thai flavour! 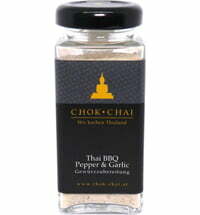 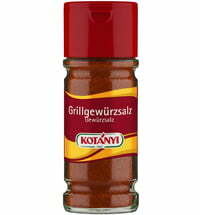 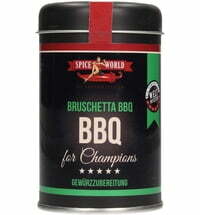 The BBQ Original Thai spice blend consists of a harmonious salt, sugar, chillies, garlic and black pepper blend. 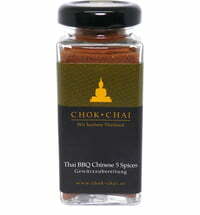 Enjoy the exotic flavour and pleasant spiciness. 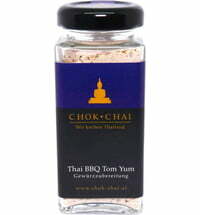 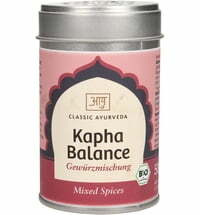 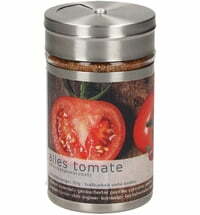 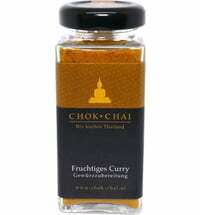 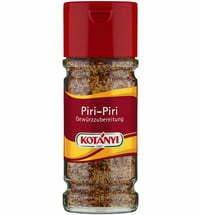 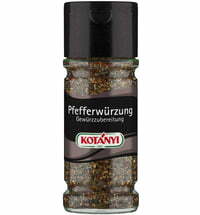 The blend is suitable for all fish and meat dishes and also tastes great with vegetables and tofu dishes.